Request a quote for Loose Joint Hinges-Mortise Style-Steel today. 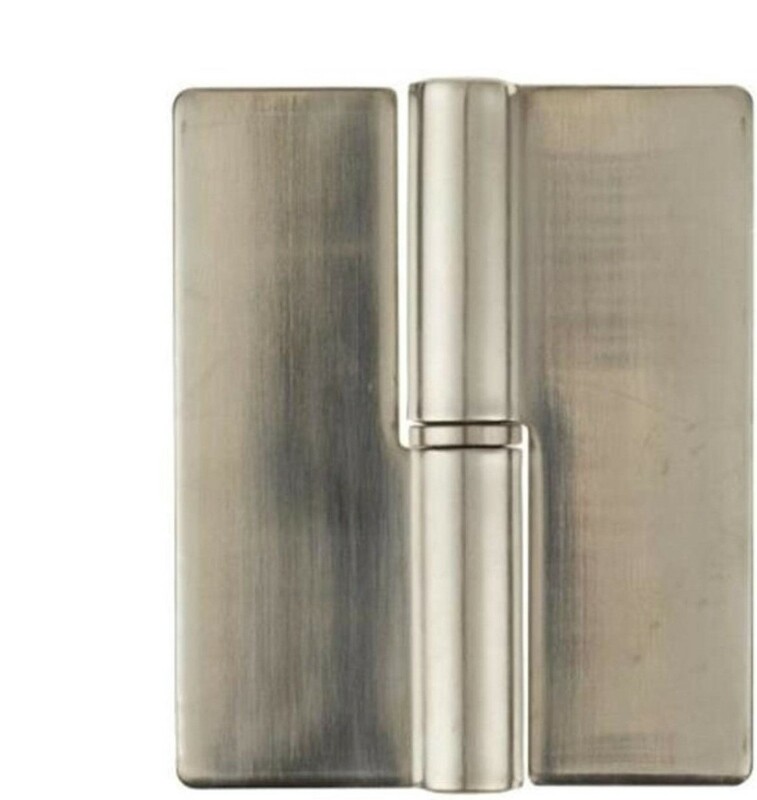 These mortise style loose joint hinges from JBF National are made from the highest quality steel, and have been designed and tested for maximum durability and reliability. Contact a JBF National sales engineer today for more information.